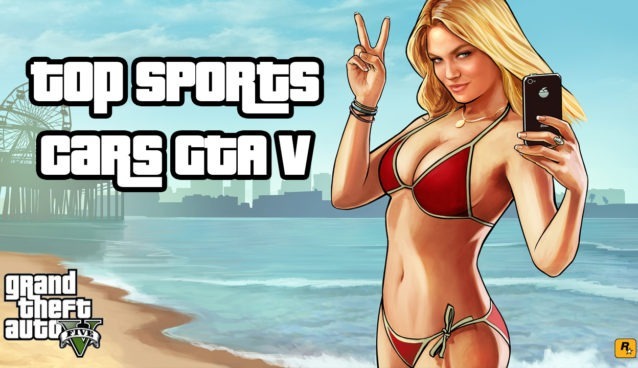 Compacts aren’t always the most popular cars to race with in GTA V, but they can sure be fun. Compacts are a short wheelbase car that generally have a large rear hatch. They are some of the smallest form factor vehicles in the game and are relatively easy to control and use. 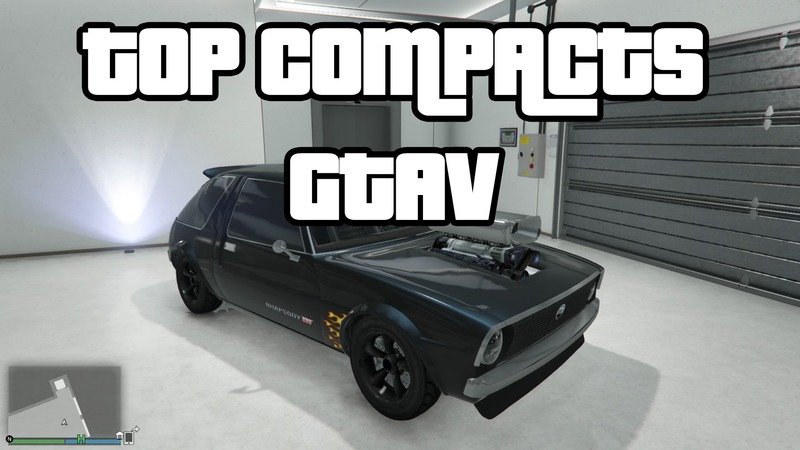 If you are looking for the best compacts to race with in GTA V, then look below at the top three choices to purchase and upgrade in game so that you don’t get caught at the end of the line in your next compact race. Keep in mind that whichever car you decide to go with to then fully customize it in order to maximize its potential when racing. 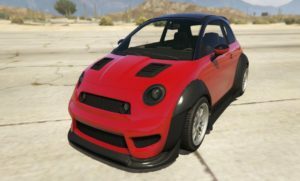 The Brioso R/A was introduced in the GTA V update Cunning Stunts. Currently, the Brioso is the number one car to purchase with in the Compact car class and really is the only one you should purchase and upgrade as it’s so much faster overall for racing. The acceleration is great and the traction is great! The Declasse Rhapsody was the top compact car to purchase and upgrade for racing purposes. It has a great top speed and acceleration. Also, due to the addition of its spoiler, it has great overall traction. 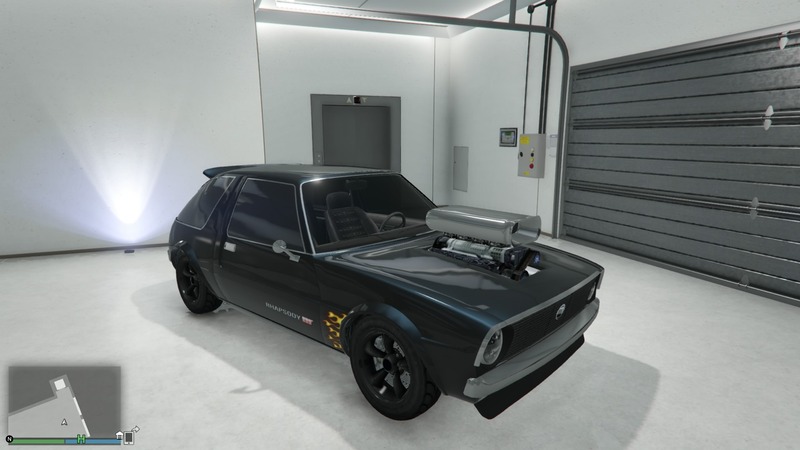 At a first glance, the Rhapsody doesn’t look like a winner, with its two door hatchback miniature demeanour, but overall it really is the a great choice for compact cars in terms of racing in GTA V. This car resembles an AMC pacer that was built in the 1970’s and is relatively cheap to purchase an upgrade in game. The Panto is a small city car similar to that of a real world SMART car. This car is very light, has great acceleration (like really really good acceleration), however due to its size you can lose control going over small bumps in the road. This car would be quite beneficial if you’re racing on a very curvy race track, otherwise the Rhapsody above would still be the better choice. 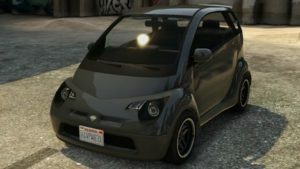 This is a three door hatchback compact car with some sport coupe styling which can be seen when customizing in Los Santos Customs. The Blista has some of the greatest traction, which make cornering a breeze, however it is extremely weak on overall straight line speed. In the top three list seen here, you would be best to choose either of the two above Above compacts before considering the Blista. Have you come from Broughy1322 ? Because you’re lists are highly accurate. Just wanted to clarify something… the Declasse Rhapsody, actually looks like an AMC gremlin, not a AMC pacer….. the Pacer actually has a fish bowl rear end. Not a square hatch like the Rhapsody has. 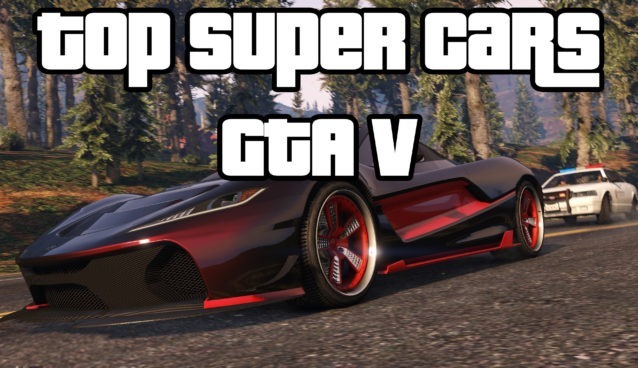 The Grotti Brioso is faster than the Panto (don’t know about the other car, as I haven’t got it (yet)). I’ve tested it on tracks made for the Panto, and the Brioso is several seconds per lap quicker. When using the Blista, make sire to tap everybody’s rear, and avoid guardrails.